Women and physicians in the surrounding community about breast cancer and treatment options available. 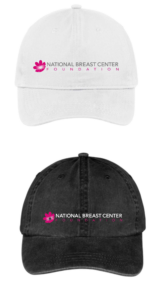 To breast cancer screening, treatment, and supportive services for underprivileged and uninsured/under-insured women in the community. 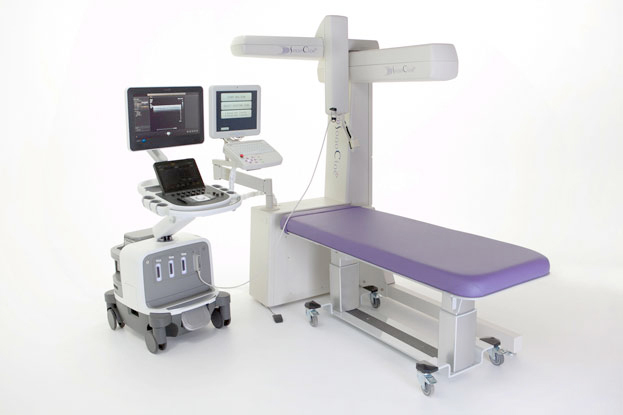 To provide high quality screening and treatment services in order to detect breast cancer at earlier stages. Come Join Us and Support the Foundation! Please register as soon as possible as there are a LIMITED NUMBER OF SPACES AVAILABLE. Find more information about the event at the Swing To Bust Cancer site. 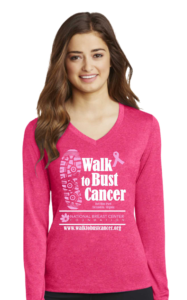 Please join us in supporting the National Breast Center Foundation’s 4th Annual Walk to Bust Cancer to increase awareness and celebrate survivorship! Sunday, October 6th, 2019 at Fort Hunt Park in Alexandria, Virginia. 8am check-in, 9am 1.2 mile walk. Entertainment and activities before and after the walk. 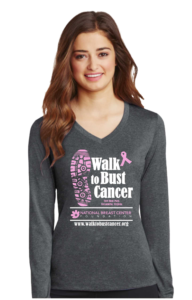 Find more information about the event at the Walk To Bust Cancer site. 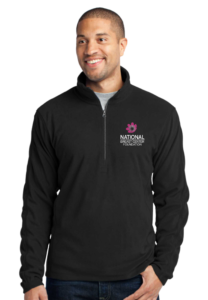 National Breast Center Foundation Merchandise! 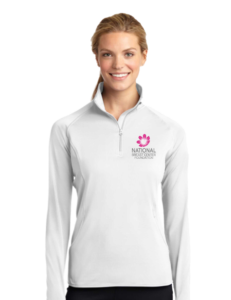 The National Breast Center Foundation exists to improve the lives of women by removing barriers that prevent them from getting proper screening, diagnosis, and education about breast cancer. Our region has the HIGHEST incidence and mortality from breast cancer in the nation. Women in our area also have one of the highest rates of late stage breast cancer. Something has to happen to address this crisis. I believe that education, access, and technology are the answer. Tools exist today that improve the diagnostics and treatment of breast cancer, but most women either aren’t offered these options or don’t have access to places they are provided. In my experience, roughly 80% of even affluent, educated women in our area NEVER hear about important options that are proven useful in treating breast cancer. You can imagine how poor this number is for the underinsured. There are women in our community at risk for breast cancer that are not being properly screened. There are women in our community with breast lumps that are afraid to go to the doctor because they can’t afford a simple test that will answer their concerns. The National Breast Center team knows how to solve these problems, and every day, women in our clinics benefit from this unique approach. 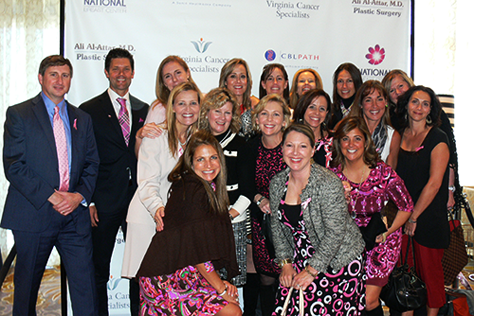 Through the National Breast Center Foundation, I want to touch more lives and improve the availability and quality of care for breast cancer. The only thing preventing us from moving forward now are manpower and money. 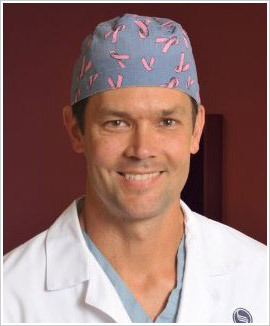 We are building a team of providers to run the foundation program, networking with associations for community health clinics to use their experience in resolving issues related to access to care, and researching screening technology including automated whole breast ultrasound which has unlimited potential to screen patients without using any radiation and is painless and noninvasive. 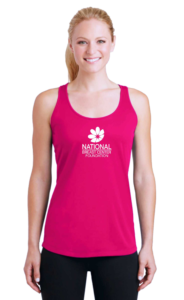 The National Breast Center Foundation is a 501(c)3 public charity so all contributions are tax deductible. As soon as we achieve our financial goals, all these resources will begin making a difference. There are so many other ways the foundation will benefit our community, but today, the statistics tell us all we need to hear. Our women are dying from breast cancer too frequently because they aren’t getting the care they need. With your help, we will turn the tide. 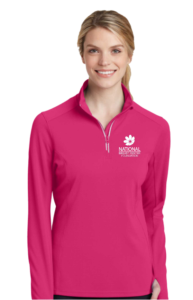 The National Breast Center Foundation is working to better education/awareness, access to services, and implement technology to defeat breast cancer. Help us to implement the latest technology in whole breast ultrasound to provide screening to underprivileged patients in our community.